I was student of the week. I gave a presentation and put on a performance. 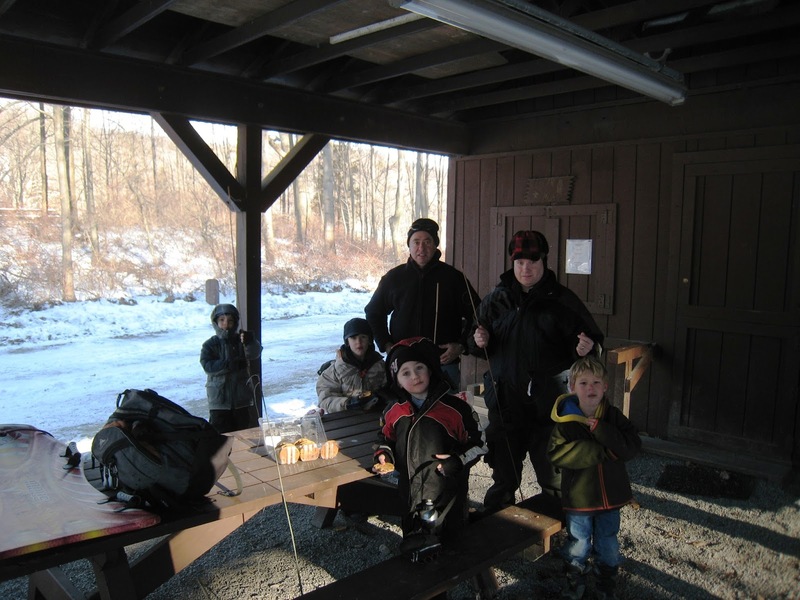 Our pack camped out at Durland Scout Reservation. I did some animal theater. My name is Eason. 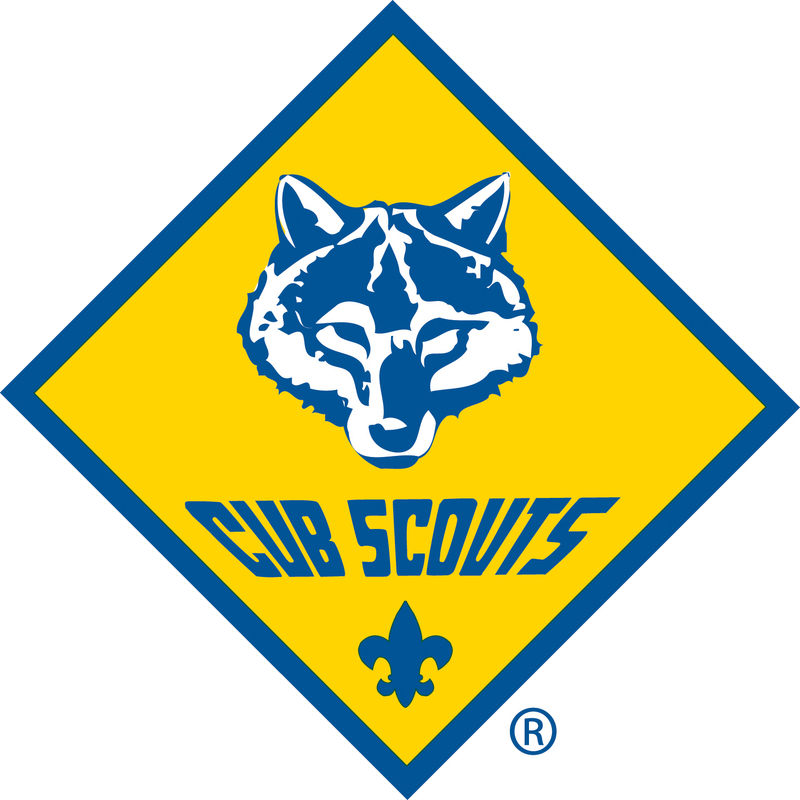 I am in cub scouts in pack 2 and den 6. 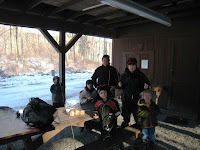 On the 1st day my den and I made a hand puppet and a sign that said “Den 6 - Rye Pack 2” at the Rye Nature Center. 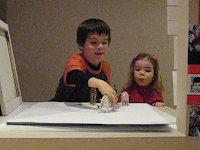 The 2nd day we went to Billy’s house and we had a match box car race then we made a go cart then we played out side.